Soul Stamps are temporary tattoos with purpose, meaning, and encouragement. When you look down at your wrist, arm, foot, etc. and see the encouraging words, your day is immediately impacted. In a world of chaos, hate, and anxiety Soul Stamps brings a light of calmness and hope to your day and your world. 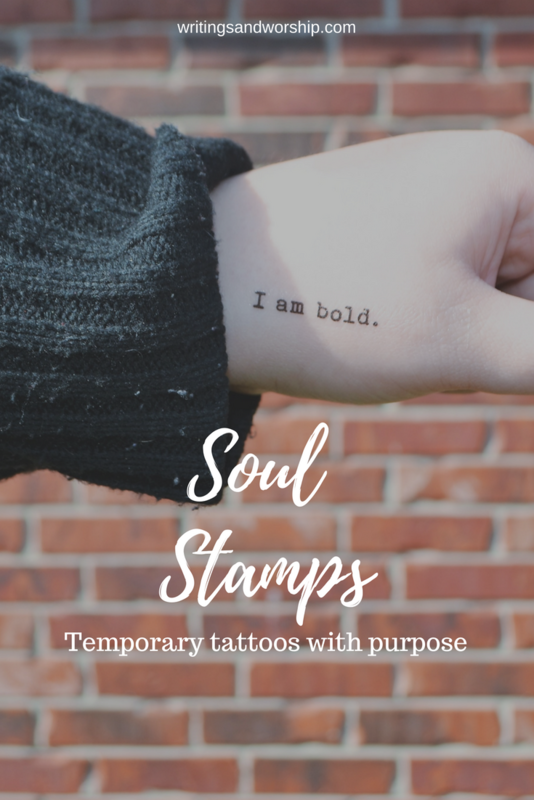 Soul Stamps is a small company that I have been dying to work with; when we finally got connected, I was overjoyed to collaborate with on a post. I’ve always loved temporary tattoos and henna; when I was younger, I would always doodle encouraging words on my wrist- these are a much better version of my doodling. 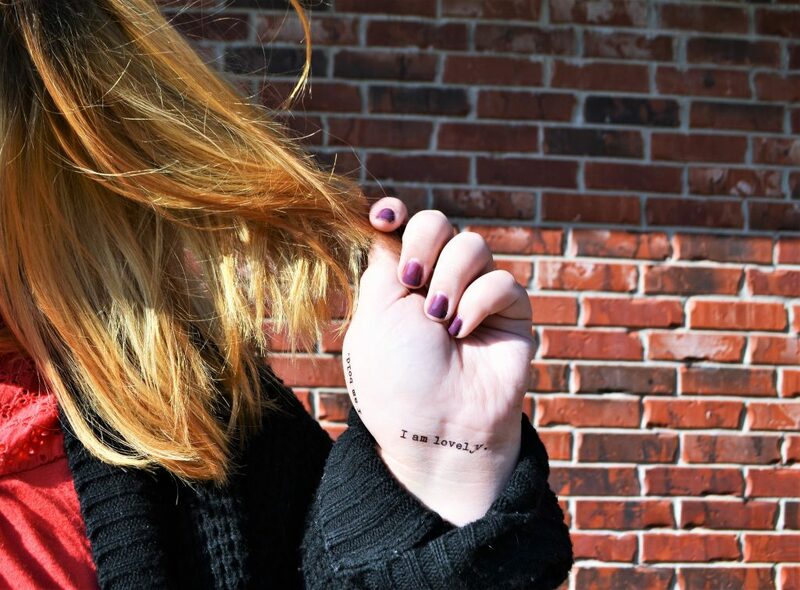 With sayings like “I am whole,” “I am worthy,” “I can & I will,” Soul Stamps is much more than just a tattoo. They have different sets of tattoo’s: affirmation set, empowerment set, entrepreneur set, Bible verse set, faith set, and more. 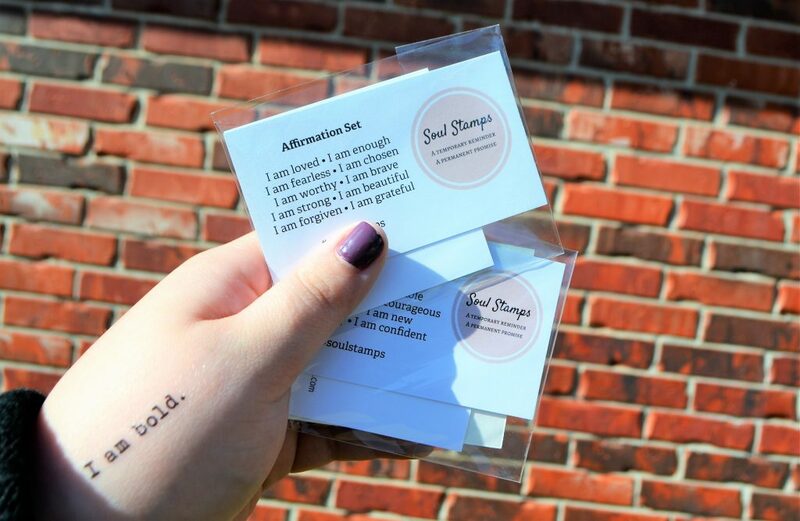 There is truly a set for anybody, no matter your background or struggle; Soul Stamps can offer the encouragement that we need. Each set is $12 for usually a set of 10 or 8. God is using this company to bring hope and faith back to people and I am happy to be a part. Today I’m sharing a few reasons as to why you should spend your money on Soul Stamps. Unlike simple stars or flowers other tattoos might be, Soul Stamps speak truth into your heart. They speak truth in a world full of hate and lies; they shout peace in times of chaos. 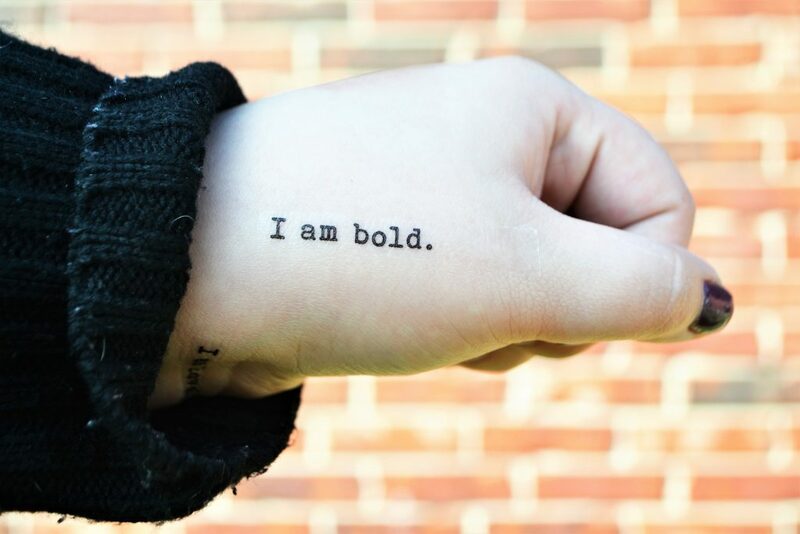 These temporary tattoos are much more than a simple good luck charm or body accessory- they are a light in the darkness. I’m ecstatic by the message that Soul Stamps is trying to share with their products. For them, its much more than making money-its about helping people. When I interned in college, I worked for a visitors bureau and I wrote MANY social media posts about shopping small and shopping local. Its something that I have become very passionate about since then and I shop small whenever I can. When you purchase Soul Stamps, you are helping fund a small and worth company. 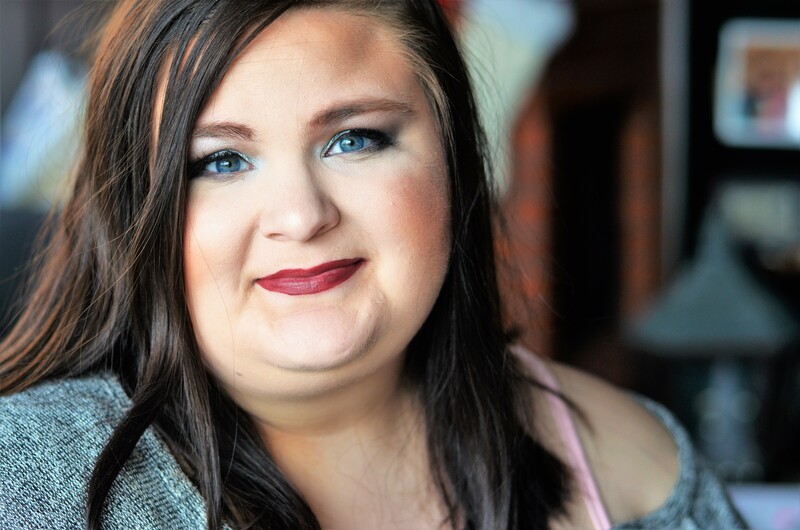 Besides their amazing product, I love knowing that I am helping fund someones dream and letting their company come to life. You can’t ignore how cute they are! Not only are they meaningful but they’re cute and very wearable. The size is perfect for your hands, wrists, arms, feet, really anywhere you might want to put them. They are clear and legible even in skin wrinkles, 🙂 The stamps are easy to apply and last a few days. I was completely surprised with how well they stayed on! Good quality for a great price. I believe that Soul Stamps are a perfect gift for Christmas as well as a gift for you! I’m so thankful for their mission and their message. I think that many of us could benefit from having these tattoos on us as a constant reminder, I know they have already benefited me and my mental health. 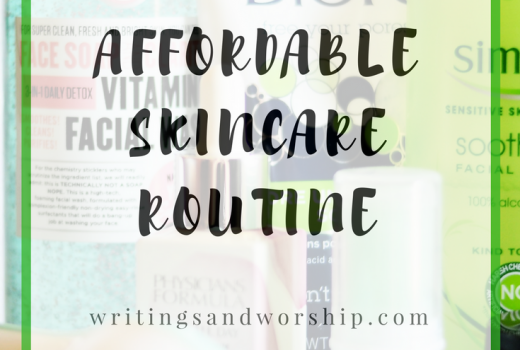 I’m also a big supporter of self-care and I think these are a great proponent of self-care and helping your mental health. I’m happy to be supporting this amazing company. Want to join me? A simple and beautiful way to remind yourself of these affirmations <3 Would be a great stocking stuffer or New Year's gift! Love the font, too! What a cute idea. I’ve never wanted the pain of a real tattoo or the fact that it’s permanent, but sometimes a temporary tattoo is just what you need. 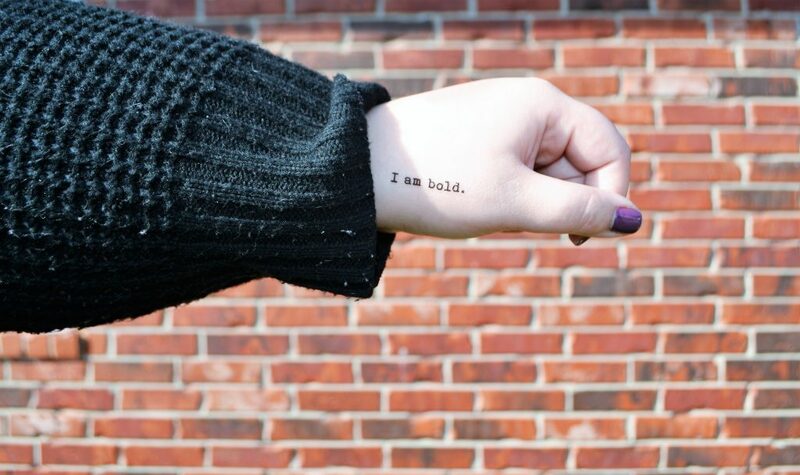 I definitely have days where an “I’m bold” would come in handy. 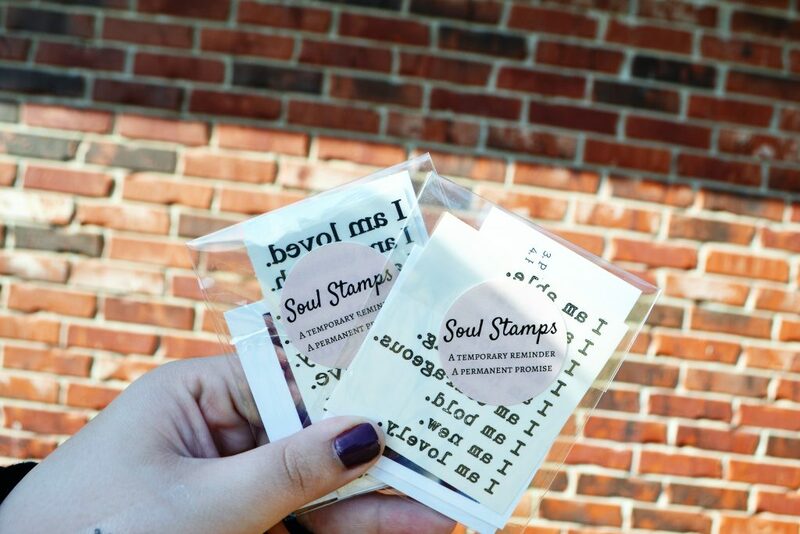 This is such a good idea – Soul Stamps! Since I can’t imagine getting a real tattoo – this is such a feasible alternative. Really cool! What a fantastic idea!! These are really clever, and really appealing for someone like me who is super scared of needles. 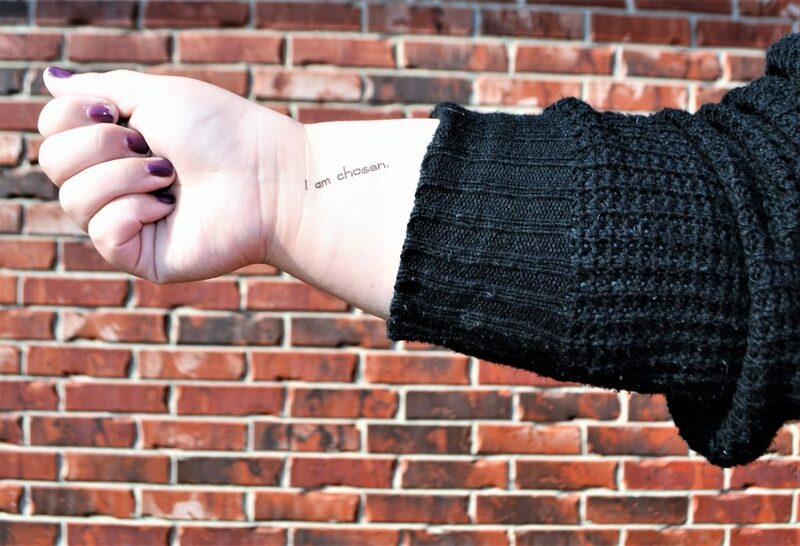 I’ve always loved the idea of the simple, but powerful, phrase tattoo — these are just perfect! Thanks for sharing! wow what a great idea. I love these so much, I would totally get these for my girls for the holidays, such a great way to share a powerful message. Wow, these are really neat! Sometimes it is simple reminders like this, that we need to get through a rough period of time. Love the name too…Soul Stamps…brillant! Me too! So thankful for these simple reminders! These Soul Stamps are so awesome! Perfect for heading into a tough week! And I love the idea behind shopping small, super important! These soul stamps are SO wonderful. I love the positive affirmations. What perfect reminders to love ourselves. Exactly! Everyone can use some positive affirmation everyday. Love the simplicity of these tattoos. And I love the fact that they’re temporary so you can switch it up with different sayings. Yes, I love the fact you can switch them up too.